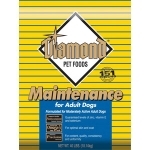 Diamond® Maintenance Adult Dog Formula is designed for moderately active adult dogs and fed during most of a dog's life. This is a complete and balanced diet with added benefits to promote good health and long life. 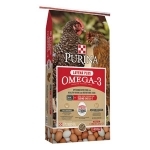 Omega fatty acid balanced for skin and coat. 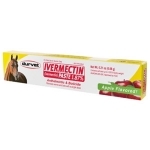 Helps clean teeth and reduces plaque. Available in 40# bag. Small kibble is easy for your dog to pick up and chew, which helps clean teeth and reduce plaque. 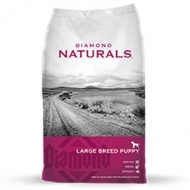 Formulated with 25% protein and 15% fat, which will provide your small breed adult dog with the nutrients necessary for optimal health and an active life. 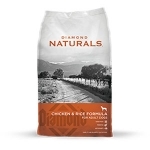 Formulated with 26% protein and 16% fat, which will provide your dog with the nutrients necessary for optimal health and an active life. Guaranteed levels of vitamin E and selenium ensure that your dog is receiving optimum antioxidant nutrition and crunchy kibble helps clean teeth and reduce plaque. 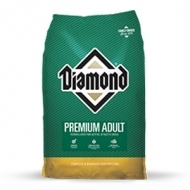 Small kibble is easy for your dog to pick and chew, which helps clean teeth and reduce plaque. 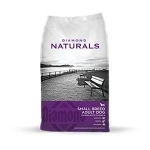 Formulated with 27% protein and 16% fat, which will provide your small breed adult dog with the nutrients necessary for optimal health and an active life. 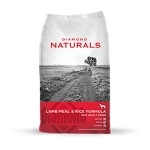 With 18% fewer calories than our original Lamb Meal & Rice Adult Dog Formula, this recipe is ideal to help your overweight or less active dog reach and maintain a healthy body weight. Guaranteed levels of vitamin E and selenium ensure your dog is receiving optimum antioxidant nutrition, while omega-6 and omega-3 fatty acids keep the skin and coat healthy and shiny. 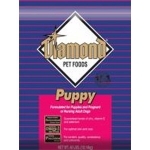 The correct balance of fat, protein, and other essential nutrients ensures your puppy receives the proper nutrients to grow strong and healthy. 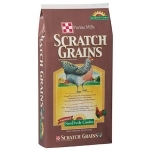 And, this formula meets the increased nutritional demands of pregnant or nursing adult dogs, too. 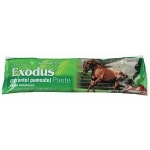 Apple flavored paste for exceptional palatability. Compare to Strongid® P (pyrantel pamoate). 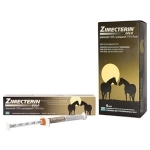 Contains proven pyrantel pamoate for safe, positive worm removal and control Over 90% effective against most major equine worms. 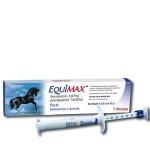 Pre-measured plastic syringes provide convenient, accurate dosing. 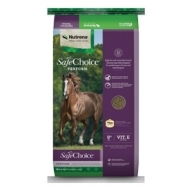 For the control of large strongyles, encysted early third stage, late third stage and fourth stage cyathostome larvae. Administer 1 syringe per 1250 lbs. daily for 5 consecutive days. Apple-Cinnamon flavor. 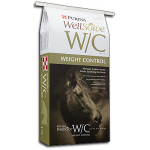 A high-energy formula that provides the nutrition and calories for the sporting, working or highly active dog. 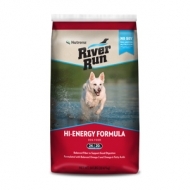 By using both high levels of fat and multiple carbohydrate sources (grain and rice), River Run Hi-Energy Formula 24-20 Dog Food provides your dog with the energy for both short and intense activities and for working and hunting activities that last all day. 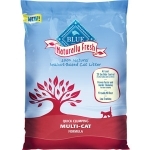 2x-6x the odor control of leading multi-cat litters. 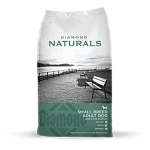 A proprietary blend of the fibrous materials found only in walnut shells that have been proven in laboratory tests to neutralize odor better than other brand multi-cat litters. Faster, harder clumping for easier scooping. Virtually NO dust.Low tracking. Protein: 24% Fat: 20%. 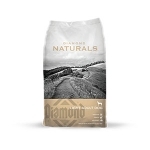 Meat-based formula specifically designed for highly active, energy-expending sporting and hardworking dogs. Proper levels of protein, fiber and sodium, combined with increased levels of vitamins and trace minerals, deliver metabolizable energy. 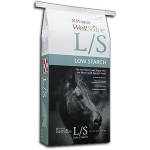 Formulated to maintain weight and stamina. 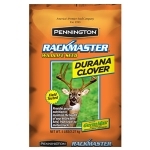 Exclusively formulated for hunting dogs. Available in 50# bag.